‘Proyecto Garnachas de España’ is a journey through Garnacha history from the perspective of Raul Acha, Vintae oenologist and passionate advocate of the variety. His journey begins in his family home in Cárdenas (La Rioja), where his grandfather planted Garnacha vineyards over one hundred years ago. 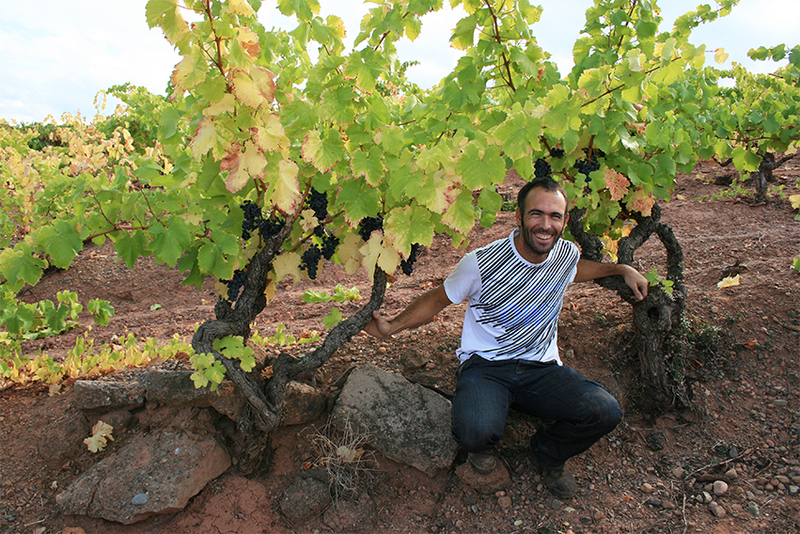 To prove their relevance, Raul decides to look for similar cases of old Garnacha vineyards in a journey through the Ebro basin. Along the way he will find some of the vineyards that best reflect the essence of this variety and will engage in conversation with different wine growers who will tell him about the local Garnacha history and its evolution. The result of this adventure is a very personal collection of monovarietal wines that express perfectly the versatility, the nuances and the singularities typical of each area of production.